Let the beauty bring you joy. Each day brings a beautiful sunset. 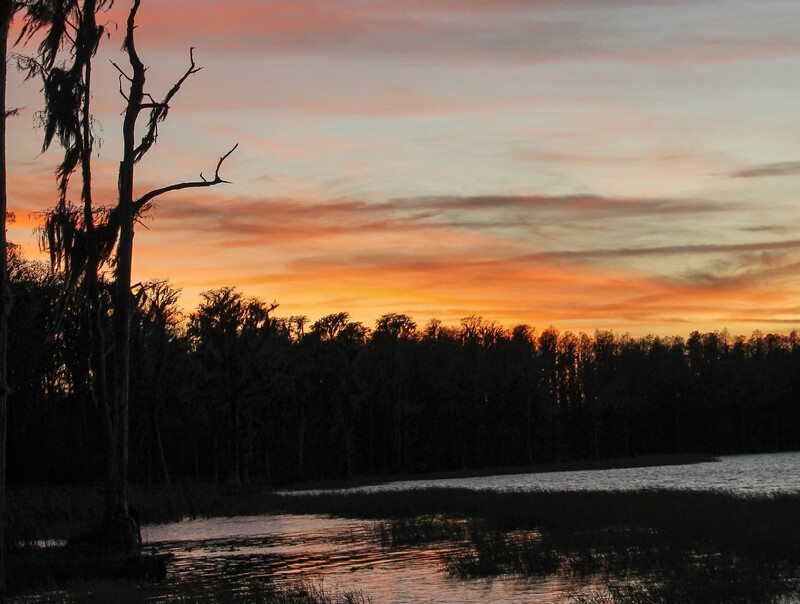 Lake Louisa State Park is a gorgeous state park located in Clermont, FL and is one of my favorite! 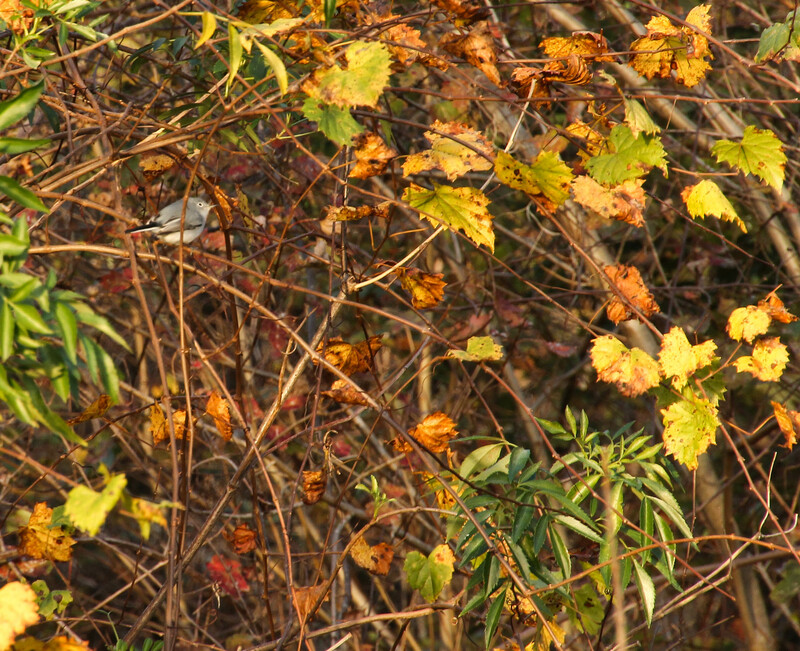 Go out to this web-site and learn about the park’s history. 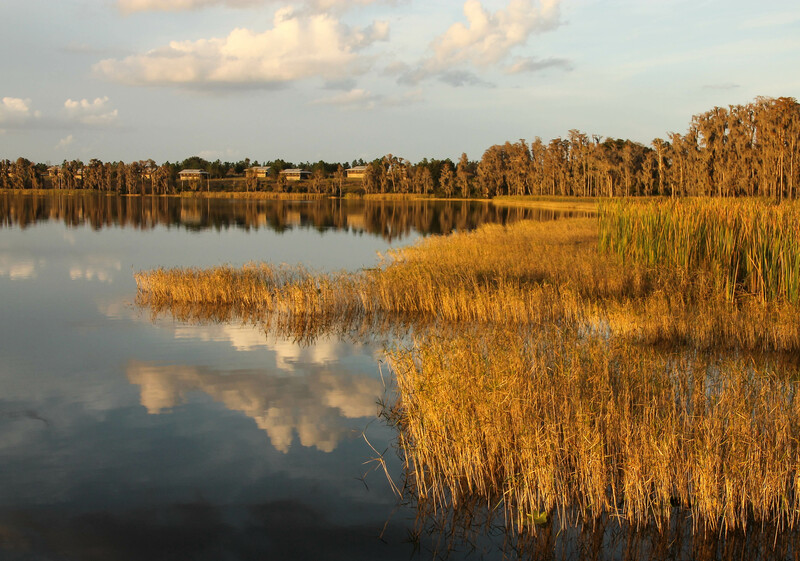 (from the Web) A short drive from Orlando, this park is noted for its beautiful lakes, rolling hills and scenic landscapes. 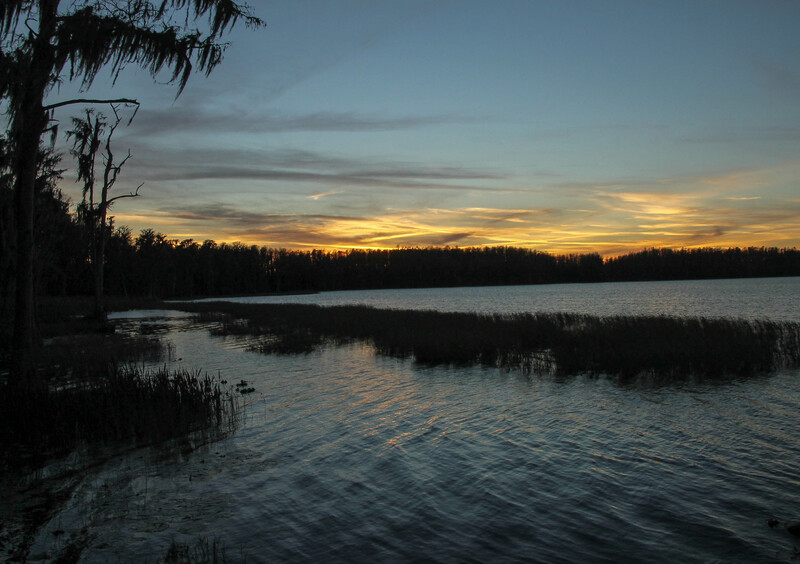 Lake Louisa, the largest in a chain of 13 lakes, is designated an Outstanding Florida Water Way. 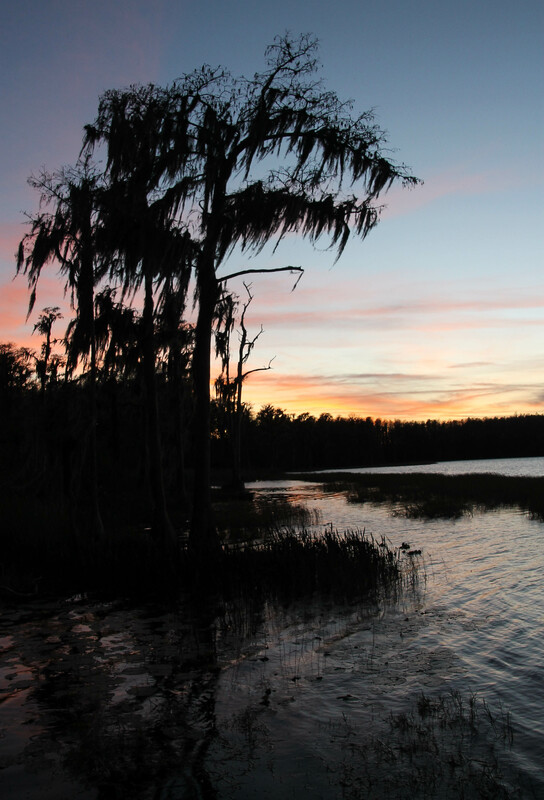 Lake Louisa, Lake Hammond and Lake Dixie, the park’s most accessible lakes, provide opportunities for fishing, canoeing and kayaking. 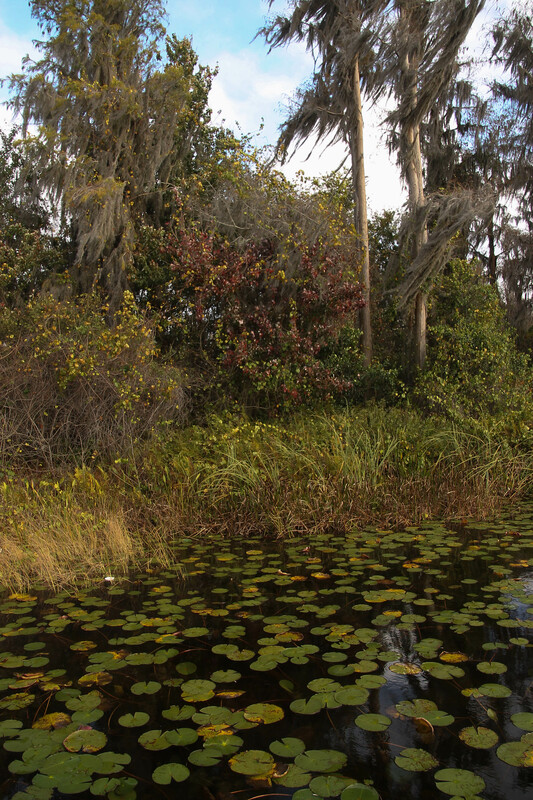 Anglers can fish in four of the park’s six lakes, but gasoline powered engines are not allowed. Primitive camping facilities are available for equestrians. 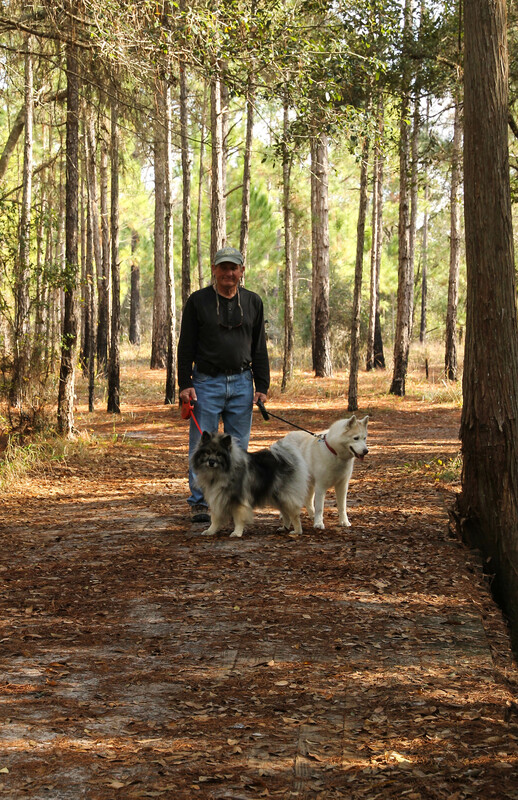 For hikers, there are more than 25 miles of trails. 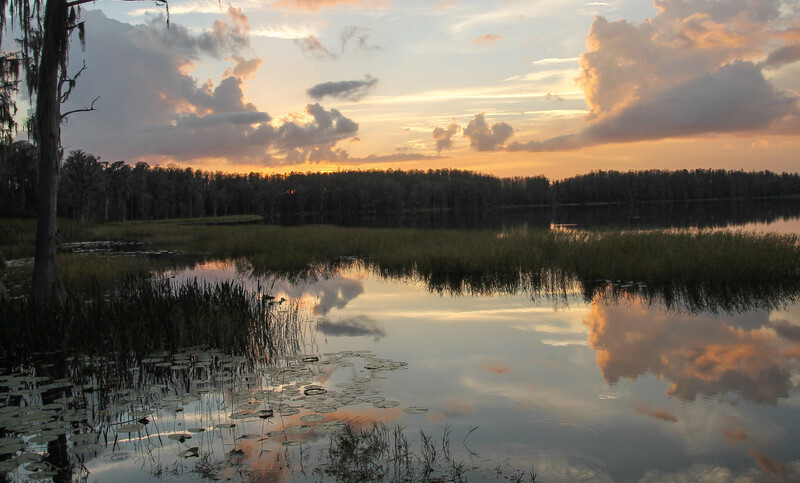 The park also has a full-facility 60-site campground and 20 furnished cabins for rent. I love tonight’s poem Sheila….and you are so right, the first picture does look like a painting…it’s beautiful! Thank you Gay! And, thank you for coming along with me on my journeys! Happy New Year, safe and fun travels and many opportunities to take beautiful photos! I greatly enjoyed your fabulous photos and this great poem! Thanks so much for the share! Hi Bastet, thank you so much for your sweet words; coming from you they mean a lot to me. Your poetry is beautiful and inspirational! I use to read your comments and most often they would be poetry back to Cubby! I miss the exchange between the two of you. Wishing you the very best in 2014!! Thanks so much…I too miss Cubby and I’m hoping that she is happy and safe. Have a great 2014! The sunset is absolutely amazing. What a beautiful place to hike and hang out with a camera. Your dogs are beautiful. Have a wonderful new years eve celebration. Thank you Ruth. I sure hope you are feeling better! My two “girls” fill my heart with joy everyday! Thank you for reading and commenting on my blog these past few months! I have enjoyed yours as well. Happy New Year to you and yours, wishing you all the very best of happiness and good health. LuAnn, I am so glad you are back to blogging, traveling and having fun! I sure have missed your support and sweet words! Happy New Year to you and Terry and may 2014 bring you both much happiness!! Absolutely beautiful, stunning, peaceful pictures. Thank you so much for saying so; I am thrilled you enjoyed them!